Travelling on Aerobús is a unique touristic experience right from the beginning when getting on the bus. Apart from having a comfortable and fast journey on it, you will discover a little bit of Barcelona flavour on the way to the city from El Prat Airport. But the best is yet to come when arriving in Barcelona centre: La rambla, the gothic quarter, Passeig de Gracia, Montjuïc or the Barcelona Beach are one the magnificent places to enjoy when visiting Barcelona. Would you like to discover the sights as well as the process of getting on an Aerobús? Take a note! Aerobús journey Once your plain have landed at Barcelona Airport, you need to find out how to get to the city centre to discover its beautiful corners, lose yourself to the Gothic quarter and visit Gaudí’s jewels. Aerobús makes it easy! 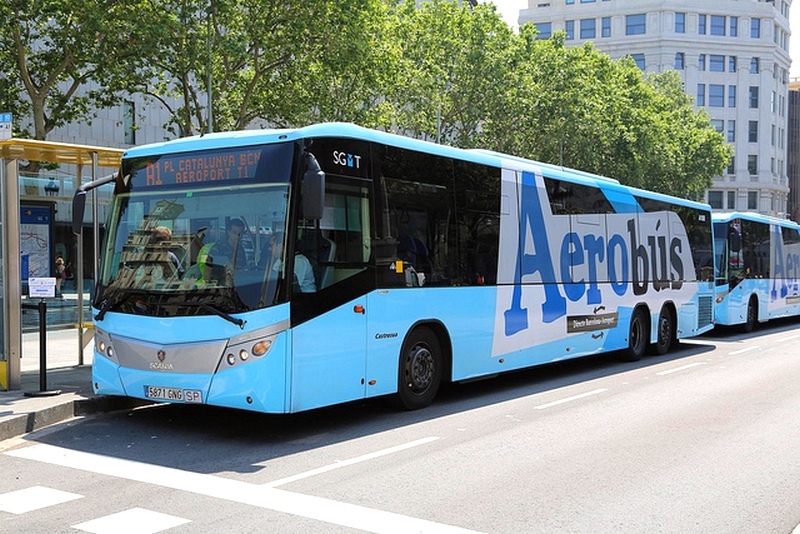 Wether you are at Terminal 1 or Terminal 2, you can travel in any of the two available Aerobús lines to Plaza Catalunya. 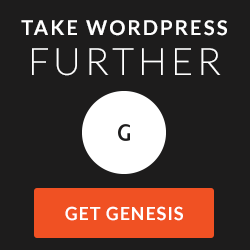 Just take the most convenient for you and you will be ready to enjoy Barcelona. As you already know, Aerobús is the best option because it only takes 35 minutos to arrive in the city centre and the price of a single ticket costs 5,90€ whereas the return ticket is 10,20€. Enough space for you baggage, Wi-Fi and USB connection or security cameras are the perfect company for your comfortable journey. Arriving in Barcelona centre When Aerobús arrives in Barcelona centre, you will have many things to visit. Remember Aerobús will stop at Plaça de Espanya before Plaça Catalunya, so you will have to choose what you would like to sightsee first. La Rambla Set between narrow traffic lanes and flanked by plane trees, the middle of La Rambla is a broad pedestrian boulevard, crowded every day until the wee hours with a wide cross-section of society. A stroll here is pure sensory overload, with souvenir hawkers, buskers, pavement artists, mimes and living statues all part of the ever-changing street scene. It is the initial stretch from Plaça Catalunya. You should not miss the 20th-century drinking fountain. Gothic quarter The Gothic Quarter is the centre of the old city of Barcelona, a place you should not definitely miss out. It stretches from La Rambla to Via Laietana and from the Mediterranean seafront to Ronda de Sant Pere. It is a part of Ciutat Vella district. The quarter was built primarily in the late 19th and early 20th century, though several building date from medieval times. The Barri Gòtic (in Catalonian language) retains a labyrinthine street plan with many small streets opening out into squars. Most of the quarter is closed to regular traffic although open to service vehicles and taxis. Passeig de Gracia is one of the main avenues of Barcelona and one of the most famous avenues in Catalonia due to its tourist importance, commercial areas, business and a great showcase of outstanding architectural works Modernist architecture, such as the buildings of the architects Antoni Gaudí and Lluís Domènech i Montaner, declared a World Heritage Site. The avenue is located in the central part of the city and connects Plaça de Catalunya to the east with Calle Mayor de Gracia to the west. It has a similar style to the Champs Elysees in Paris. 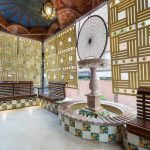 While walking through these avenue, you will find the unique building like Casa Lleó Morera, Casa Milà (La Pedrera), Casa Batlló, Casa Vicens or Cases Rocamora. Montjuïc Montjuïc is located in Plaça Espanya, in Sants district and it is a mountain that will offer you all kinds of options to enjoy Barcelona. This area began as one of the headquarters of the Universal Exhibition, so its great buildings and beautiful gardens. Something you should not miss out: the magic fountain, le Poble Espanyol, the castle, the botanic garden, Olympic stadium and the cable car. Out of the city center in Barcelona Park Güell The Park Güell is a huge garden with peculiar architectural elements made by the unique architect Antonio Gaudí. The park owes its name to Eusebi Güell, a wealthy businessman who was passionate for Gaudí’s works. Although the main idea was the construction of a luxury residential area, the idea was abandoned over the years. Instead of that, a park worthy of a tale was built. The park was inaugurated in 1922 and it has become on of the main tourist attraction in Barcelona since then. In 1984, it was declared a World heritage Site by UNESTO. Sagrada Familia Known as the Sagrada Familia, it is a catholic basilica designed by Gaudí. His work began in 1882 and is still unfinished. It is the most representative work of modern architecture in Catalonia and it is one of the three most Spanish visited monuments along with the Prado Museum and La Alhambra. Besides the Vatican, it is the most visited church in Europe. Barceloneta Beach The Barceloneta beach is the oldest and most famous beach in Barcelona and it was remodelled just before the 1992 Olympic Games. It is located in Ciutat Vella district and Together with San Sebastian beach and Victoria beach, it is one of the longest with a length of 1100 meters. 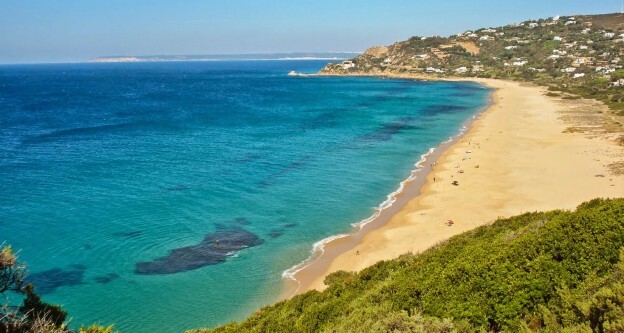 It has leisure facilities such as areas of volleyball, shovels, playground. This beach has a fairly close to the underground. We hope this tour Aerobús tourist guide through Barcelona encourages you to come and enjoy the incredible leisure possibilities like museums, sights and all kind of art. 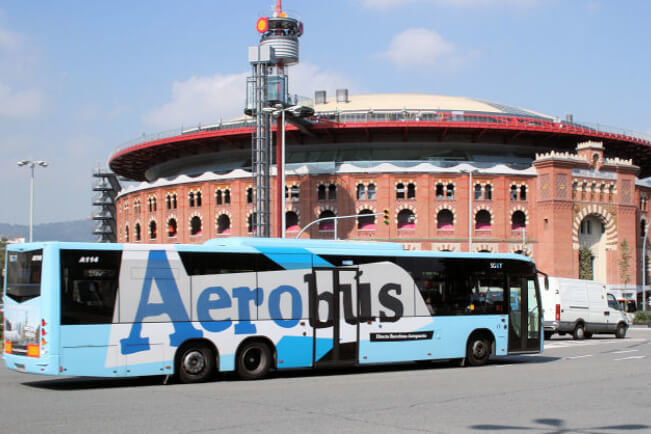 Buy now your Aerobus tickets and come to visit the outstanding Barcelona sights. More ideas about what to do in Barcelona 1 day here.